We have gotten questions a time or two about guest blogs and whether or not we accept submissions. The answer is YES! If you are interested in guest blogging for us, we will happily accept your submission to our gmail (dailyduranie (at) gmail (dot) com) Please put “Guest Blog” in the subject line. Please do not send submissions to us on our Facebook page. We prefer files be sent to us in Word, using Times New Roman 12pt font, and while we all make the occasional grammatical error (or simply ignore the rules, as I do), we cannot accept submissions that are written in “text”, substituting “U” for “you”, R for “are”, etc. Additionally, we prefer to keep blogs to about 1500 words in length or less. However, if you are covering a subject that requires more length, we can work with this by splitting the blog into smaller posts. If we find your submission to be something that we can post – which by the way – it almost always is – we will be back in contact with you to let you know it has been accepted. At that time, we will ask you to send us a thumbnail photo of yourself, how you wish to be credited in your byline, and a 5 or 6 line bio of yourself. If you need suggestions on any of these things, we recommend you do a search on this site for guest blogs. That should point you in the proper direction. We’re generally asked about topics and whether or not we’ll deviate from Duran Duran. Again, we emphatically say YES, with some appropriate limitations. 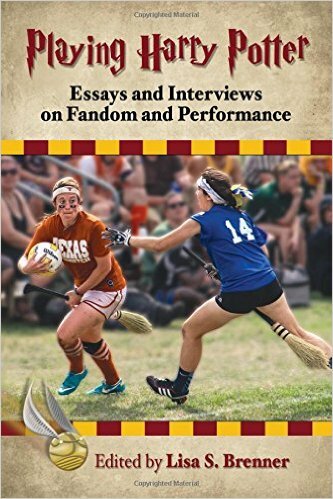 We cover all types of fandom, and all sorts of interesting activities within fandom – anything from meet ups, to conventions, to even your own feelings about being a fan. Point being that you can write about anything you’re a fan of, and if you’re able to somehow translate that back to what it’s like to be a Duran Duran fan, even better, but certainly not required. We’re open minded. If you have any other questions, comments, concerns or even want to run a topic past us – whether as a suggestion for us to write about or something that you wish to cover on your own, don’t hesitate to find us on Twitter, Facebook or of course by email.